First Move direct marketing has appointed Rachel Smith as Managing Director, effective 1 January 2018. David Amor, has led First Move as Managing Director since 2001 and will become Direct Mail Futurist and Chairman for the company, focusing on identifying new ways to grow the business using artificial intelligence and the companies world leading Xerox inkjet technology. Rachel joined First Move 11 years ago after having an established career with Lloyds Bank, culminating in Group Risk at the company head office. This structure and process driven background has equipped Rachel with skills to make a real tangible difference across many areas within the business. She has never looked back on her move into direct marketing and her passion for direct mail is evident. 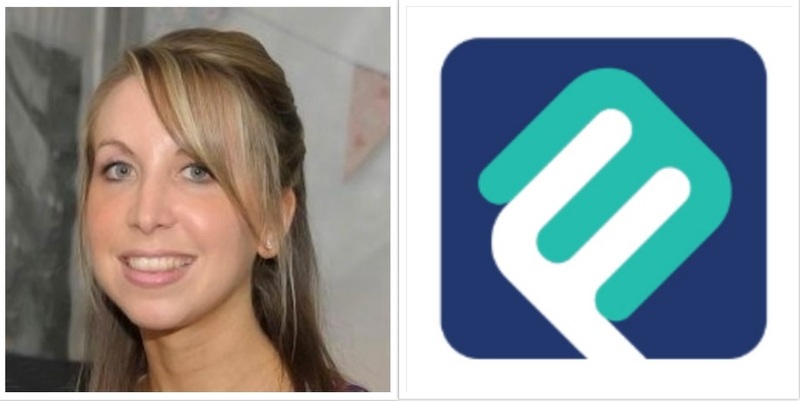 In her new role, Rachel will be based at First Move’s head office in High Wycombe. David Amor says, “I am proud to have led our fine team at First Move for the past 17 years and of the outstanding commercial and technology growth we have achieved over this time. We have grown by helping our customers to grow. I remain committed to the long-term success of First Move but in recent years have started to focus on a succession plan to build the next generation of leadership so that the company is always in highly capable hands and continues to thrive. We are confident Rachel is the right person for the job with her specialist expertise in shaping strategic direction, transformation leadership, driving change, people development, and delivering significantly increased business performance. We are delighted to be giving Rachel this opportunity and expect great things to come under her leadership. Contact us on 01494 539300 or fill in our online contact form to find out more about our Direct Mail Services.